Har-Tru LLC is a global tennis company based in Charlottesville, Va. It is the world’s leading provider of clay court surfaces, court consultation, court equipment and accessories. The company strives to help others build and maintain the best courts in the world, leveraging its products, knowledge, and experience to most effectively meet the needs of each customer. 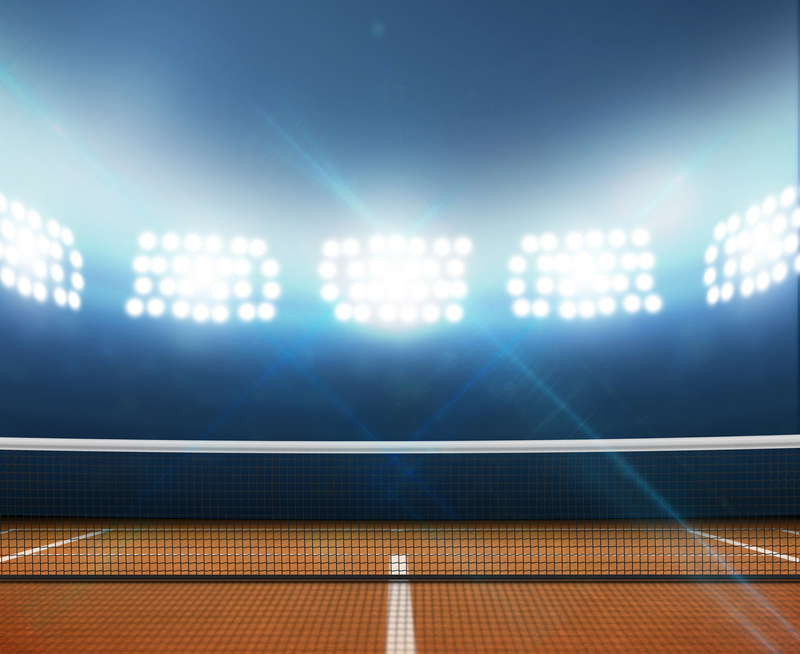 Har-Tru stays active in the in the industry as an advocate for the sport and sponsor of tennis-related activities. For more than 20 years, FX Design Team’s talented staff has transformed the landscape of many Long Island homes. Whether you enjoy spending hours with friends on your multi-purpose game court, practicing your short game on your own putting green or entertaining around your outdoor living space, let FX Design Team’s creative design team build it for you! Call (631) 882-1932 today to schedule your transformation. LED systems outperforms old 1,000-watt HID systems by delivering crisp and clear lighting, while reducing electricity cost by as much as 70 percent. By utilizing the latest technologies with years of research and development, Lux-Craft Inc. manufactures high-intensity light products, designed for industrial and commercial applications.